The International Seed Nutrition Society (ISNS) is an organization dedicated to spreading knowledge in seed science. They wanted to launch a web site that stood out from those of other societies, which are often laden with dense information and missing a touch of humanity. 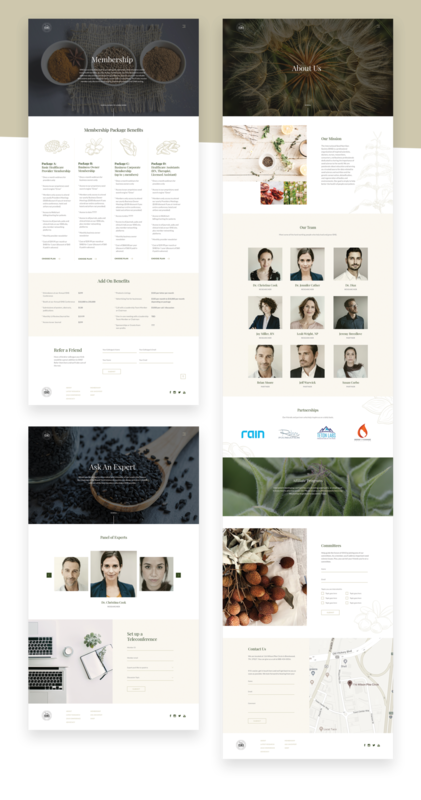 We started by establishing a brand identity for ISNS, which sourced beautifully shot photography drawing inspiration from nature, hand-drawn seed illustrations, and included a neutral, earthy color palette. Using this, we designed a clean and welcoming layout that members can be excited to browse through while still finding the research articles they need. Note: Some photography here are used for presentation purposes only and belong to their respective owners.